Greetings to you, dear owner of a modern mobile gadget, iPhone smartphone (4, 5, 6). 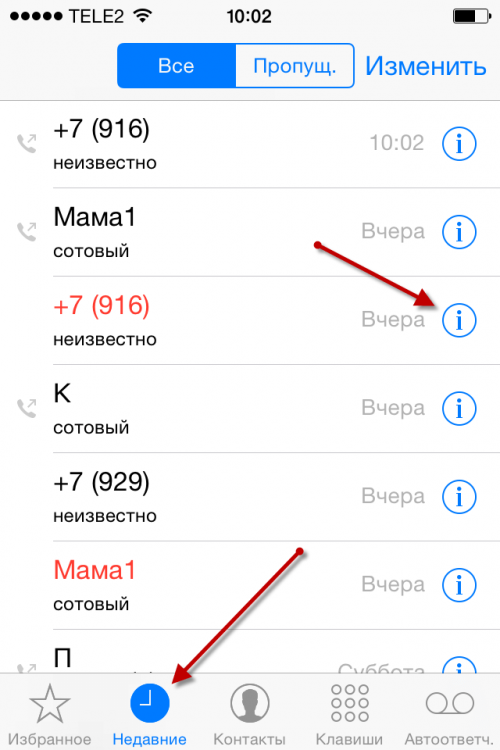 In today's article we will touch on a very interesting and useful topic, namely, the blacklist on the iPhone. In general, why do we need a blacklist? 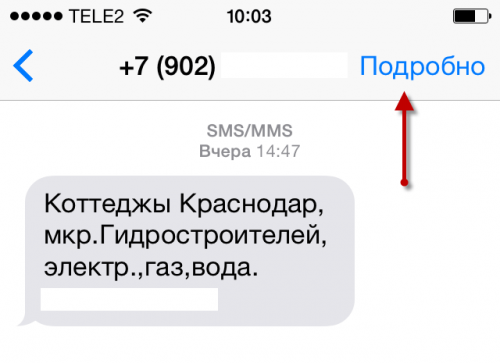 It seems to me that the answer is obvious: to block unwanted persons, calls from them and SMS messages. For example, it is very convenient to blacklist various spammers, I always do this. Add a subscriber to the blacklist, on your iPhone mobile gadget (4, 5, 6), very simply, this is done practically with two taps on the screen of your iPhone (4, 5, 6). So let's start blocking a subscriber from various “places” of your iPhone mobile gadget (4, 5, 6). Go down below the screen and find the item "Block subscriber" and "tap" on it. Everything, after performing this simple operation, a subscriber blocked by you will not be able to reach and subscribe to your iPhone (4, 5, 6). We get down below on the screen and select the item “Block subscriber”. Now the owner of the number you added to the blacklist will not be able to reach you. When you call your phone number, a blocked caller will always hear short beeps. Go down below the screen, find the item “Block subscriber” and select it. Everything, now this subscriber will not be able to write you messages any more, rather, they will not reach you. Here you can edit the blacklisted contacts. This is all for today, I hope that now you can add any numbers to the black list. I would be grateful if you leave a comment to this, small, note. 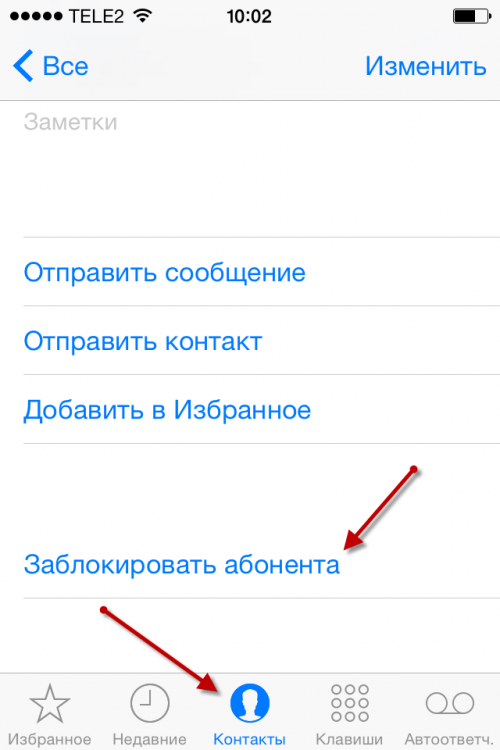 In order to leave a comment, use a special form of commenting using the social network Vkontakte. Attention: in order to have the opportunity to leave comments, using the commenting form located below, you need to log in (log in) to your account on the social network Vkontakte.